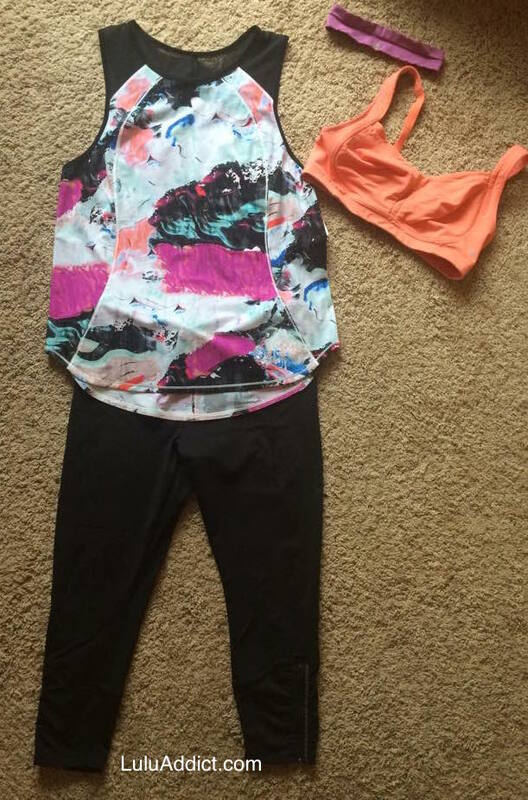 My OOTD for a run at the gym - Sculpt Tank and Runday crops. 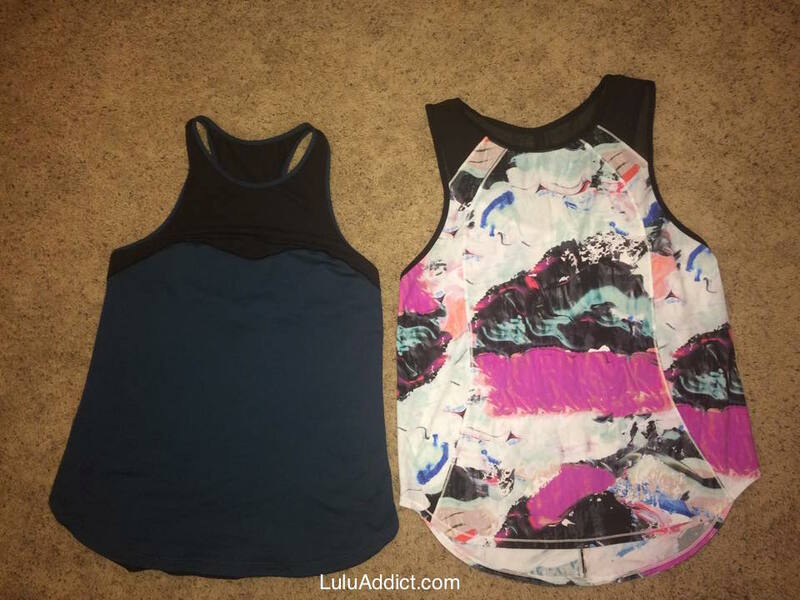 I took the tags off my new Pigment Wave Multi Sculpt Tank and wore it for a three mile run at the gym yesterday. I tried on the Sculpt tank a few times in the past and never really loved the look of it that much. However, there is an ed at my local store who tells me how much she likes the tank every time I am there and runners in my various Facebook groups rave about how much they like it so when it came out in Pigment Wave Multi I had to give it a try. I have to say I really enjoyed running in it. The mesh straps and keyhole cut out in the back really helped keep me cool. I also liked being able to wear it with a Ta Ta Tamer bra (TTT) with the straps uncrossed. 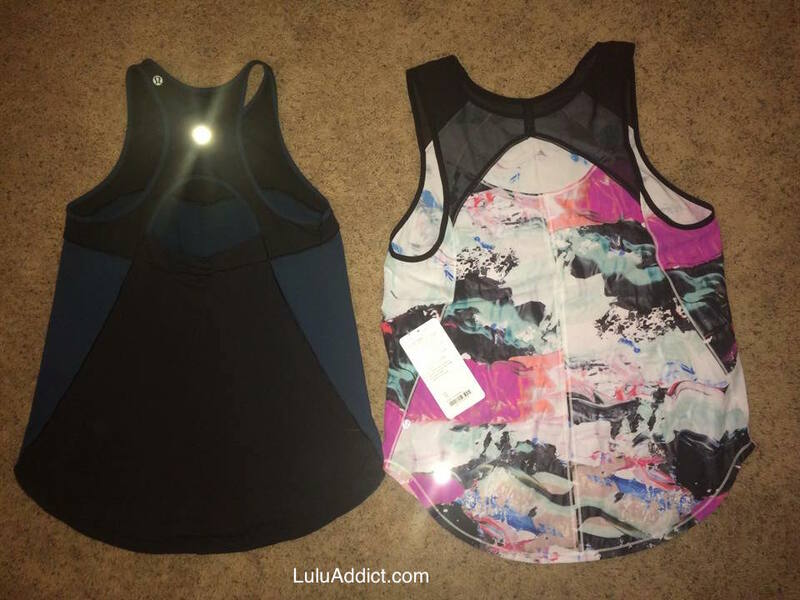 I usually wear Swiftly Tanks or some other racerback style for running which means I cross the straps on my TTT but on long runs and races this gives me a tension ache in my upper back. Initially I thought I was tensing up when running but then figured out it was from the bra pressuring me. Being able to avoid this would be heaven. I wasn't sure I loved the high neck but when I went to do post-run stretching and foam rolling on the mats at the gym I appreciated not having to worry about how much cleavage I was showing. I think I might have a new favorite run top. The fit on the tank is a roomy TTS. Right Round compared to the Sculpt Tank. These are both size ten. The Right Round is made of luxtreme and mesh and the Sculpt is made of slightly stiffer Warpstream and mesh. Run for Days Bra, top, and Bound Bra, bottom. These are not the same size. 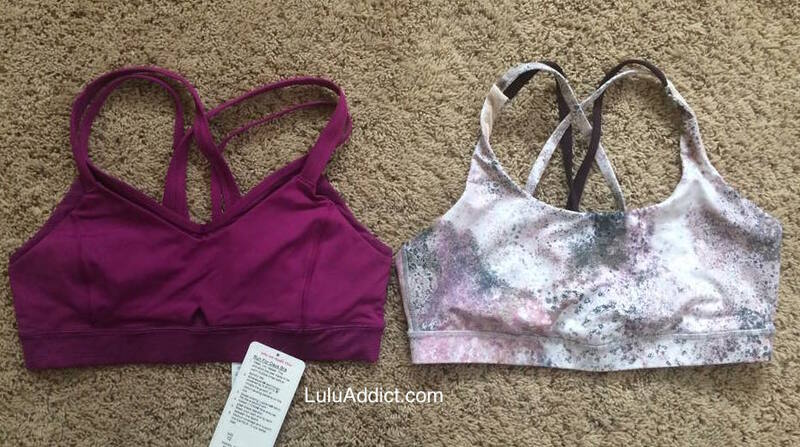 Run for Days Bra, left, and Energy Bra, right. Both are twelves. 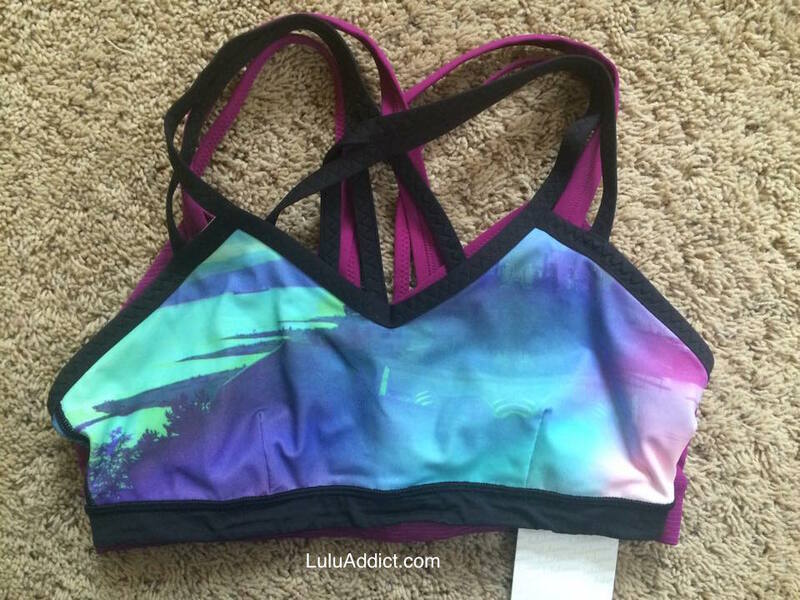 My new Run for Days Bra came late yesterday afternoon. For some reason my local stores are only carrying the bra in Black and Deep Camo so I am glad I ordered the Regal Plum. 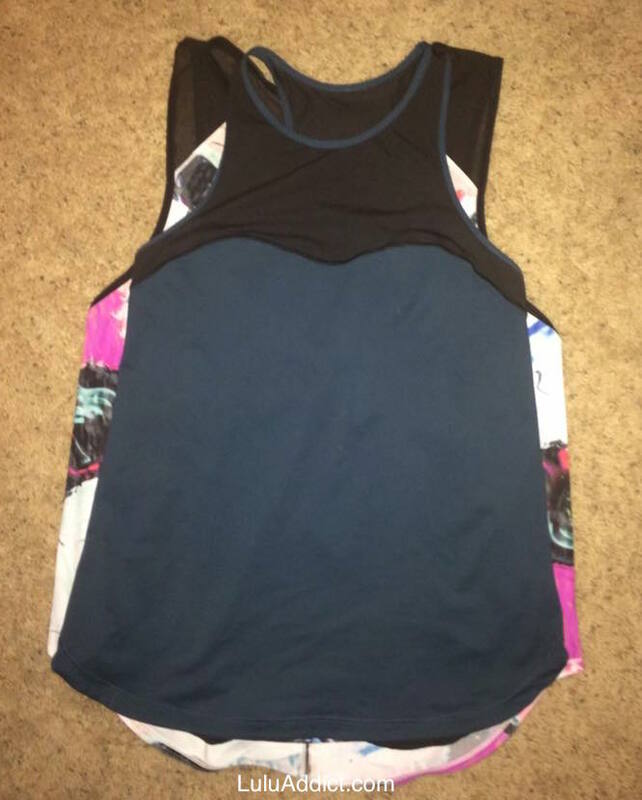 After comparing the bra to an Energy Bra and Bound bra, I'd say the Run for Days is a combo of both - Bound Bra in the front and Energy Bra in the back. The overall shape of the front of the Run for Days is identical to the Bound bra. 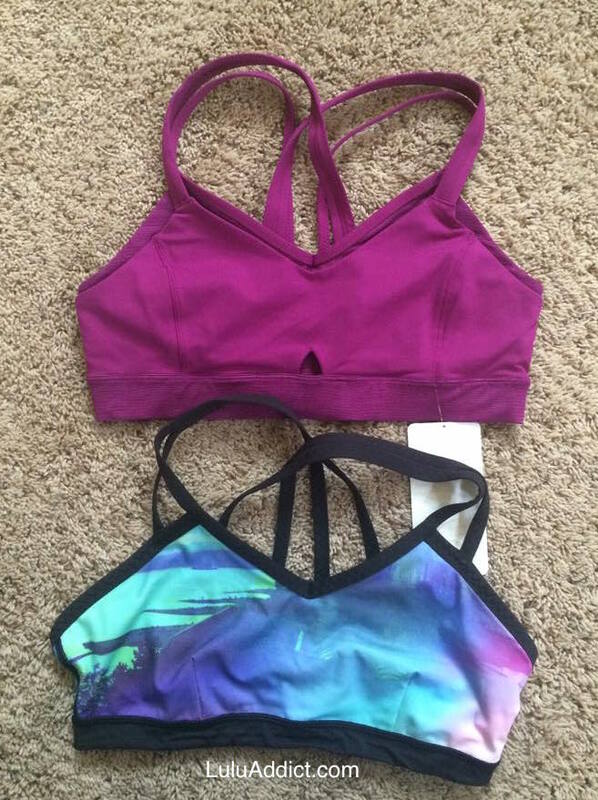 These two bras are not the same size. The Bound is a ten and the Run for Days is a twelve. Run for Days Bra on top of an Energy Bra. The Run for Days is cut a little lower in the armpit but comes up just as high on the chest. Though, it comes to a V in front so will show more cleavage than an Energy bra. Back view of Bound Bra, Run for Days Bra, and Energy Bra. The Run for Days Bra has three pockets - one center and two sides that go from the middle of each breast to the armpit. The center pocket is very large but the side pockets are decently roomy, too. Shown with an iPhone 6. Shown with an iPhone 5S. I tried putting the phone in the center pocket with the bra on. I had a very visible rectangle in my chest with the iPhone 6 but it was in there nice and secure. I had to turn it sideways and it pretty much took up the entire pocket but it was doable - and I really fill the bra out with a 36DD chest. 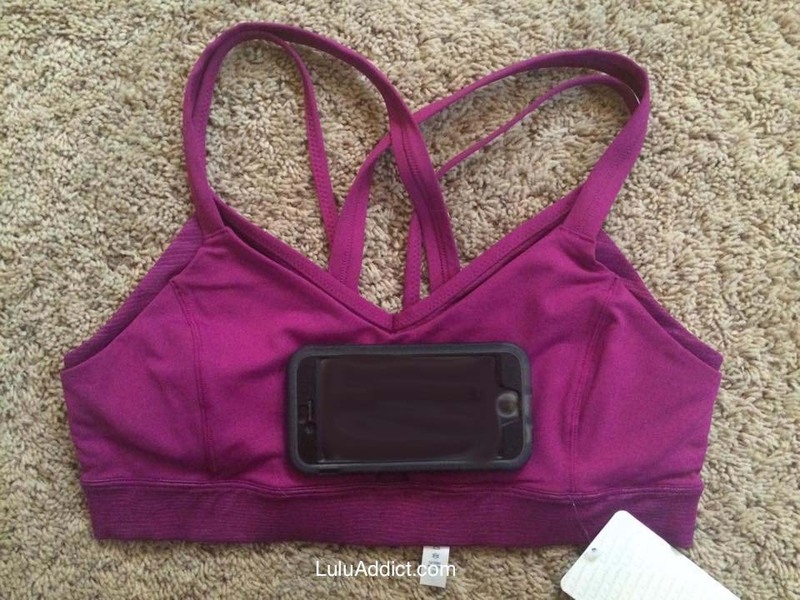 The iPhone 5S fit nicely in one side of the bra. 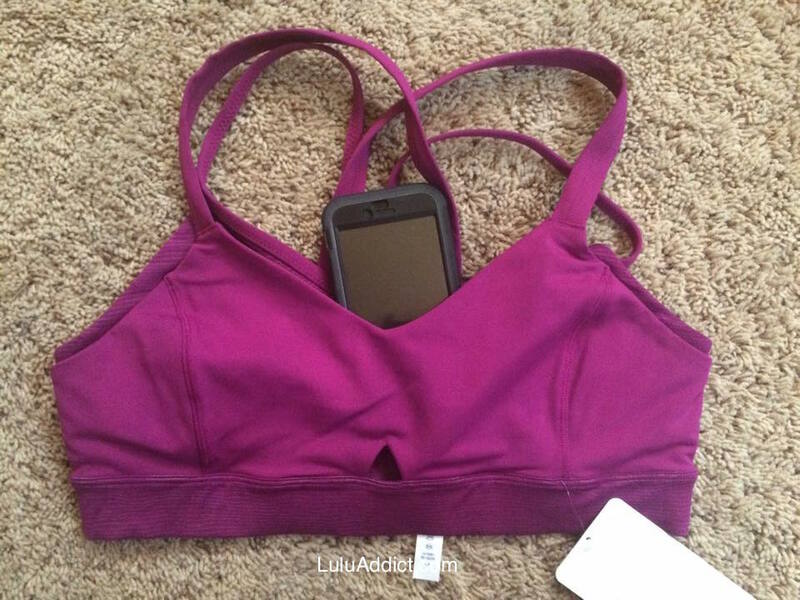 I know there is some concern with carrying your phone in your bra and breast cancer so take these photos as illustrations of how roomy the pockets are. Even though this bra is very pricey, I really like the style a lot and it's cut similar to my beloved Bound Bra so I am tempted to keep it. 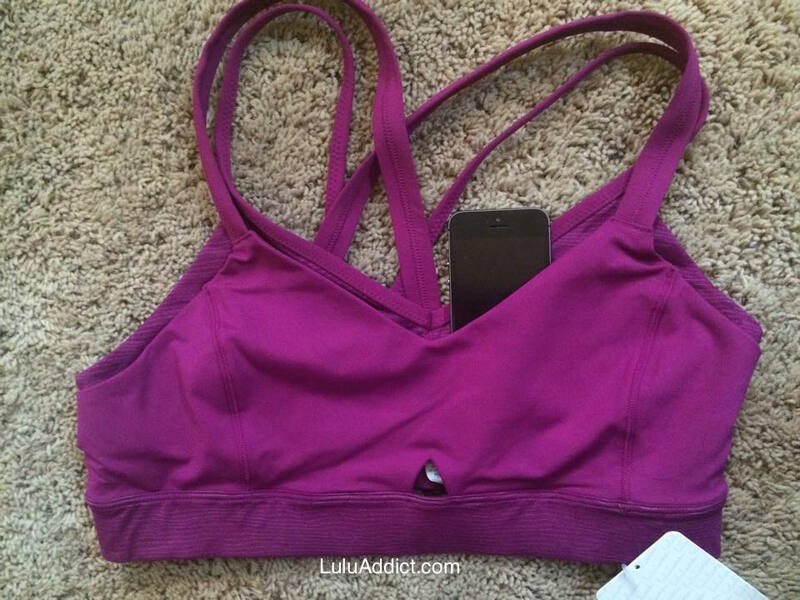 I know some people are always looking for more pockets to stash things for runs and this is a nice alternative to the Stuff Your Bra. I might even test it out for a short run tomorrow, though I don't think the straps are supportive as the Water Bound bra which are made of swim material. 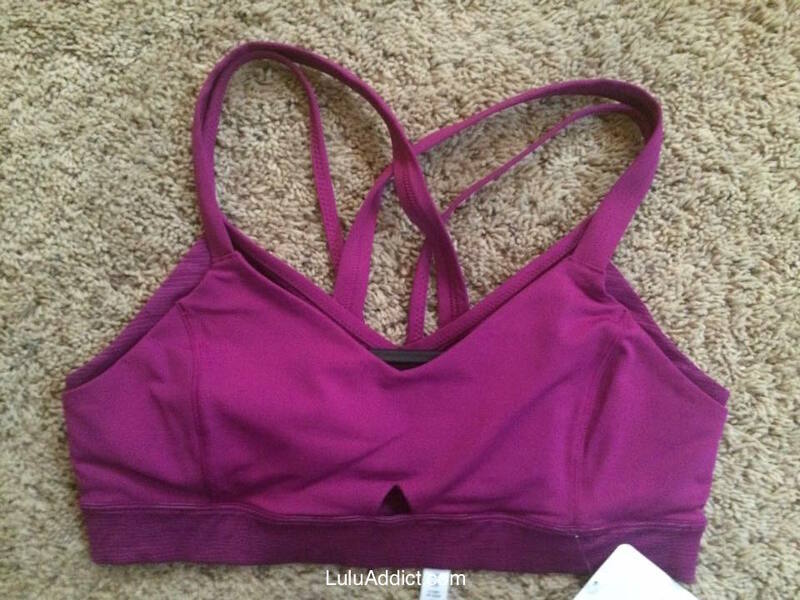 I'd put the level of support similar to a regular (i.e., non-adjustable) All Sport bra.